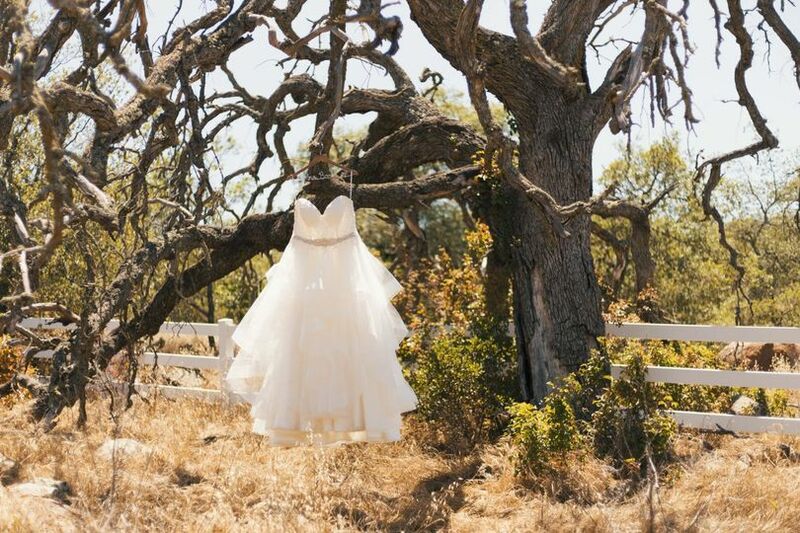 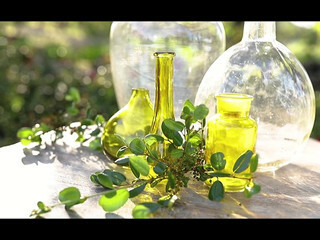 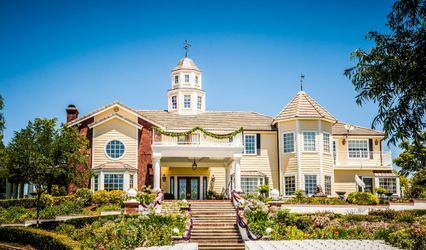 Private Oaks is a garden and mansion wedding venue located in the rolling hills of Temecula in Murrieta, California. 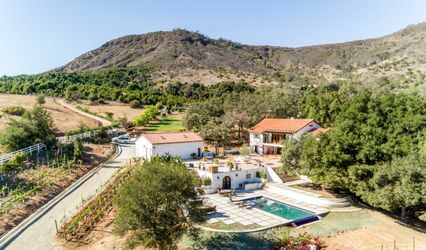 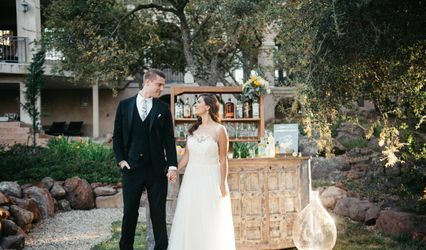 This venue sits on 20 acres of horse property with incredible views of the ocean and mountains. 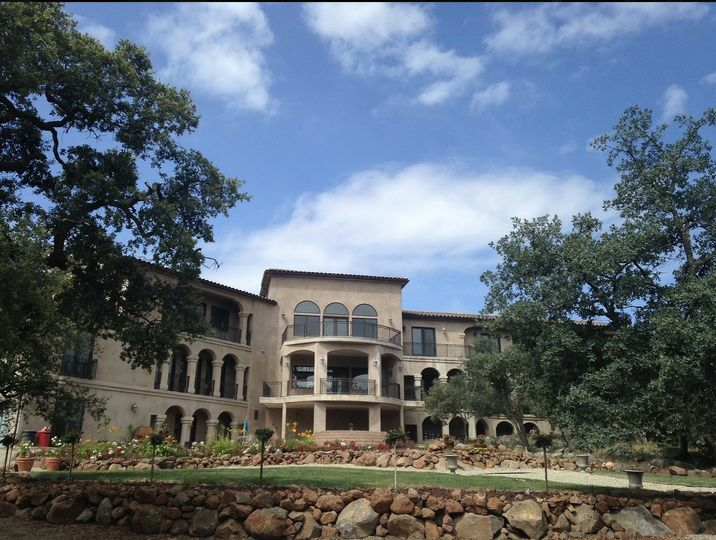 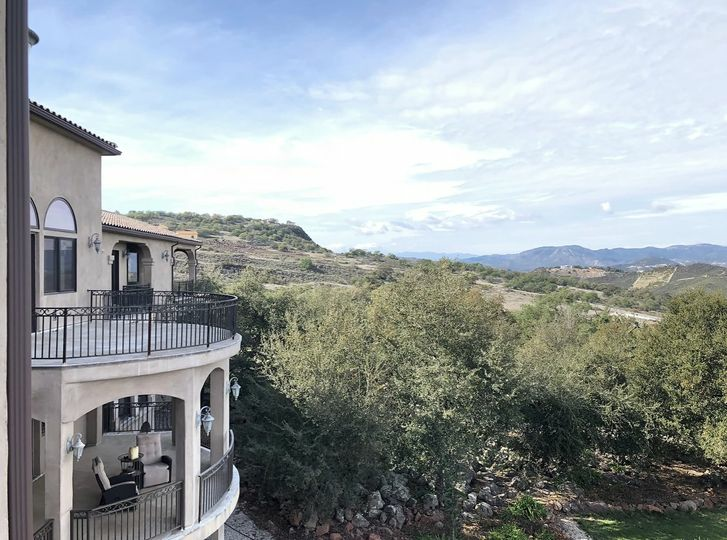 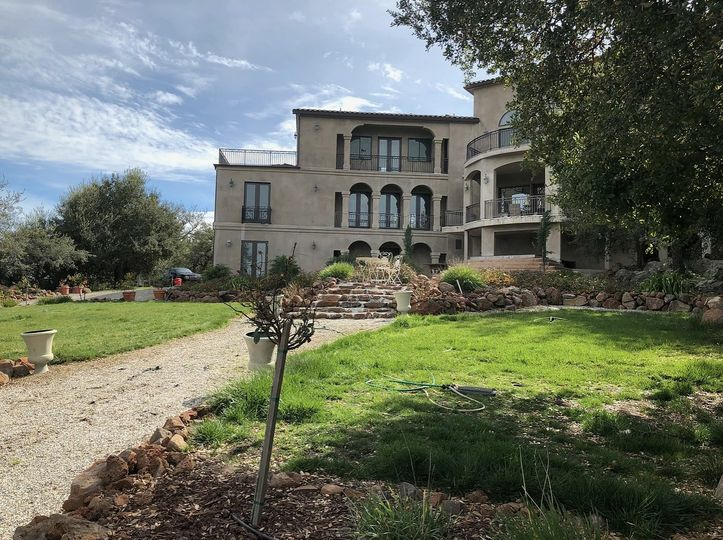 The mansion gives you plenty of opportunities to go horseback riding through the oak trees as you enjoy the beautiful scenery, or just sit back and relax by taking in the views. 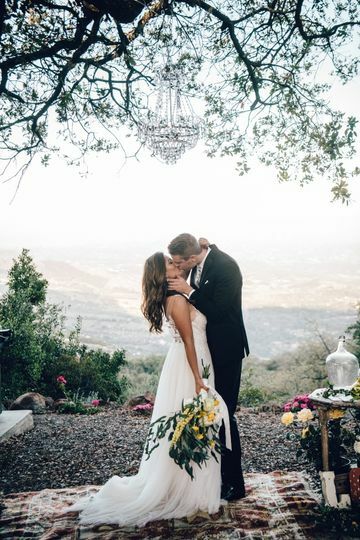 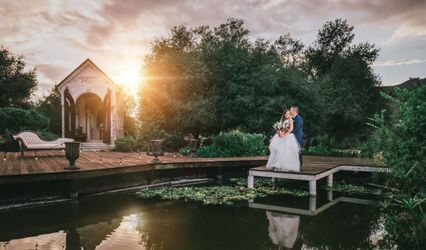 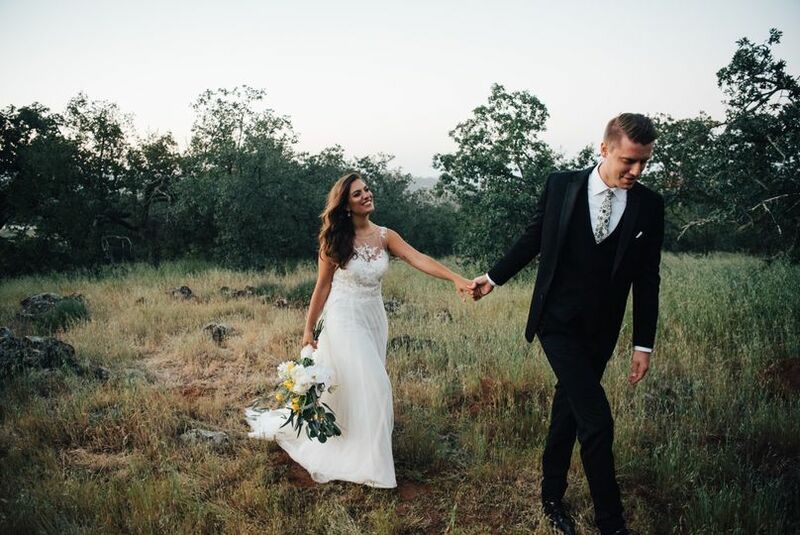 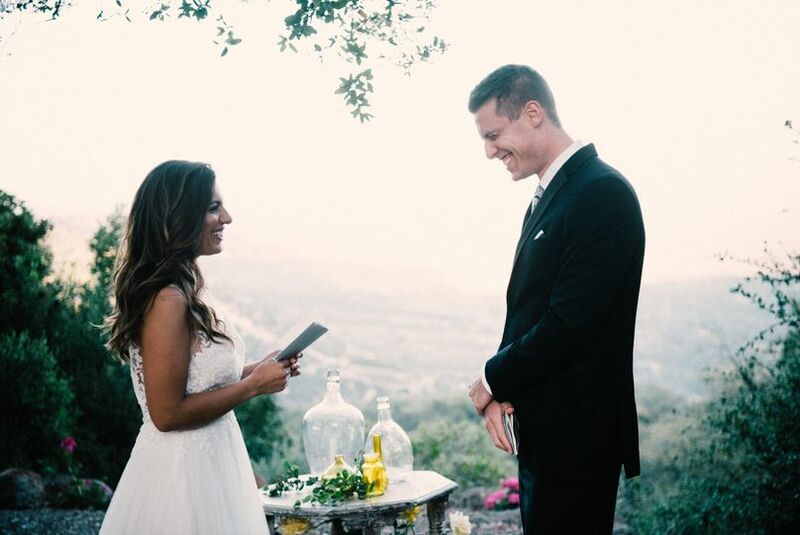 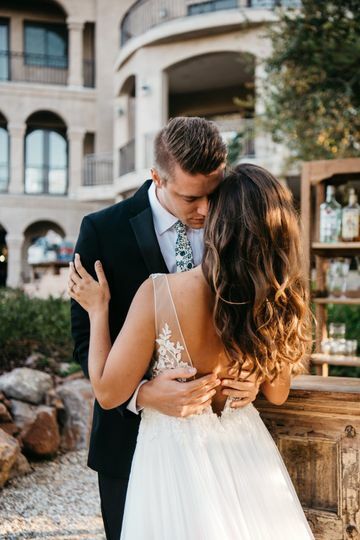 Private Oaks offers a beautiful scenic view with outdoor event spaces to host your wedding ceremony, reception, rehearsal dinner, or an elopement celebration. 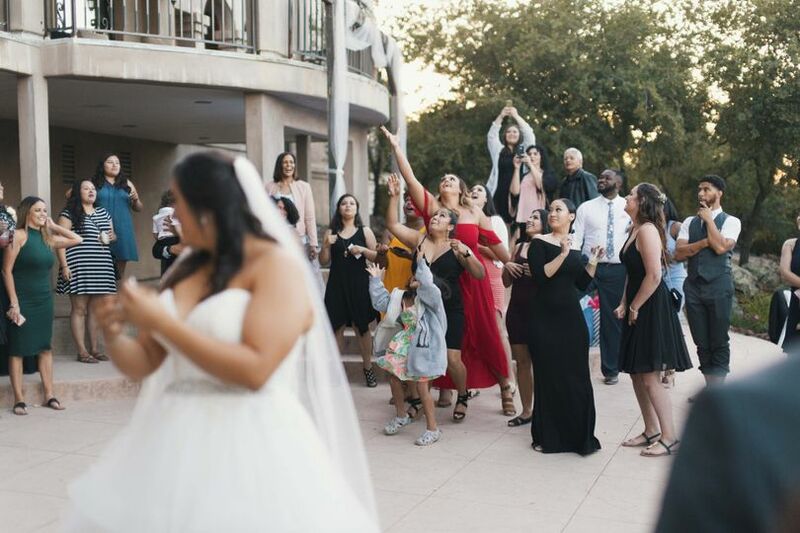 In addition to the beautiful venue, you can bring along your favorite furry friend to join you on your big day because this venue is pet-friendly.